(1) manufacturability design (DFM), which is to consider and analyze manufacturability in design and ensure the success of the process. (3) CAE assists in analyzing and simulating the stamping process, predicting and solving possible defects and forming problems. (4) replace the traditional 2D design with the mold structure design of 3D. 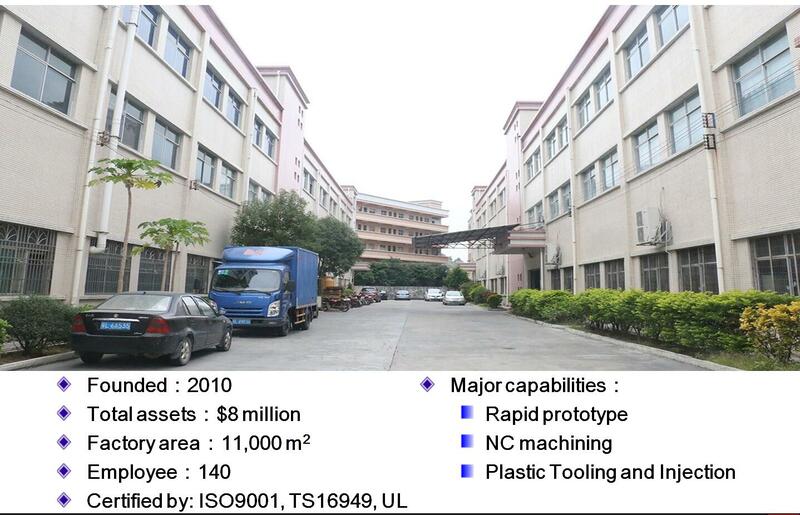 (5) CAPP, CAM and CAT technologies are used in mold manufacturing. (6) under the guidance of digital technology, we should solve the problems in the process of trial manufacture and stamping production. 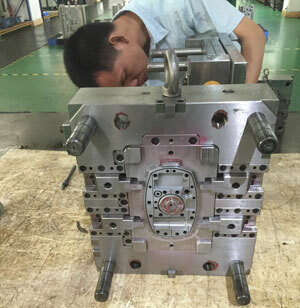 The three-dimensional design of mold is an important part of digital mold technology, and it is the foundation of realizing the integration of mold design, manufacturing and inspection. TOYOTA, USA and other companies have realized the 3D design of the mold, and achieved good application results. Some practices abroad in the 3D design of moulds are worthy of our reference. In addition to the realization of integrated manufacturing, the three dimensional mold design is another advantage, which is convenient for interference inspection, and can carry on the motion interference analysis. It solves a problem in the two-dimensional design. Third, the simulation CAE of stamping forming process is more prominent. In recent years, with the rapid development of computer software and hardware, CAE simulation technology of stamping process plays an increasingly important role. In the developed countries such as the United States, Japan and Germany, CAE technology has become a necessary link in the mold design and manufacturing process. It is widely used to predict forming defects, optimize the stamping process and mold structure, improve the reliability of the die design and reduce the test time. Many automobile die enterprises in China have made remarkable progress in the application of CAE and achieved good results. The application of CAE technology can greatly save the cost of mold testing, shorten the development cycle of stamping mold, and has become an important means to ensure the quality of die. CAE technology is gradually transforming die design from experience design to scientific design.